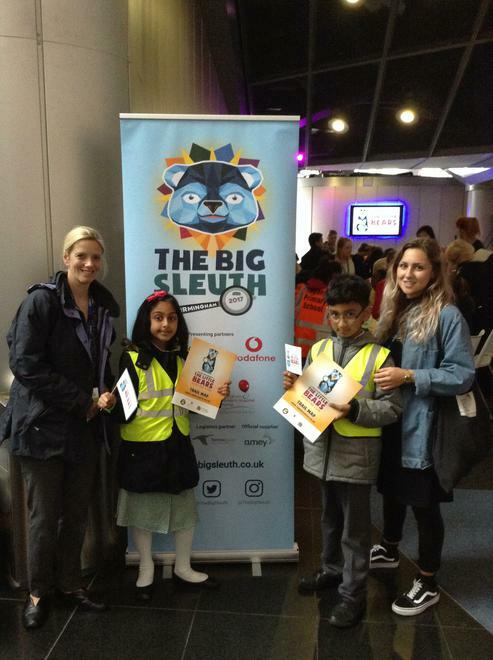 Miss Goulding, Miss Doyle and two children from Year 2 represented our school at the "Big Sleuth" launch party on Thursday at Millennium Point, along with 137 other schools from Birmingham and the surrounding area. 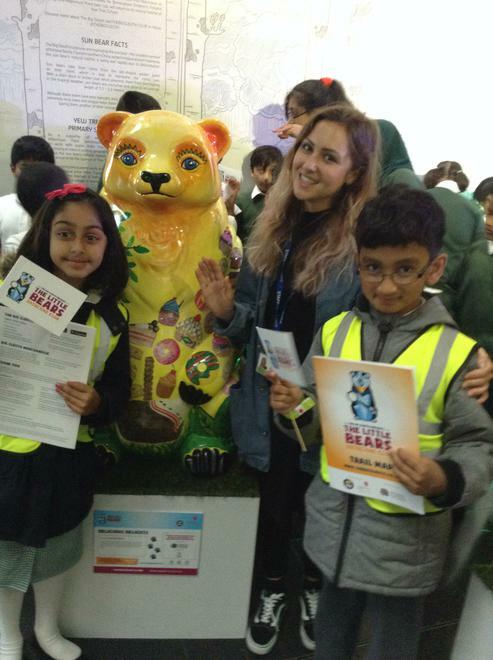 The Big Sleuth starts on Monday 10th July and you can spend an enjoyable day tracking down as many bears as you can in and around Birmingham. 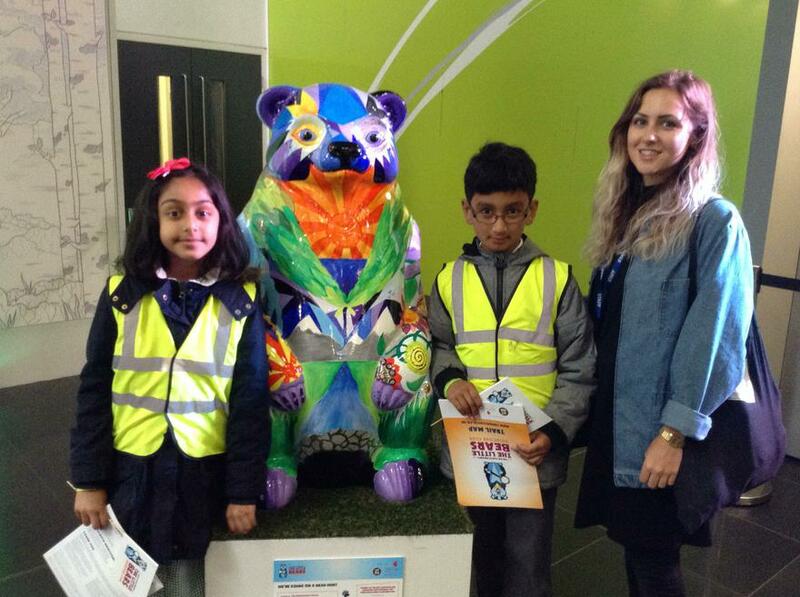 Our Big Sleuth Bear is called Ray and you can find him at the Custard Factory.